Here to fix your piping with less mess and overall expense. 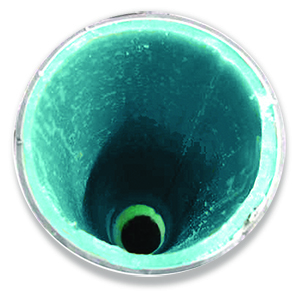 If the interior of your pipes look like those in the photo above, now is the time to call Restore Pipe Systems. We’ll replace the pipes or clean them out and leave a cure-in-place piping inside, essentially creating a brand new pipe. © 2018-2019 RestorePipe All Rights Reserved.